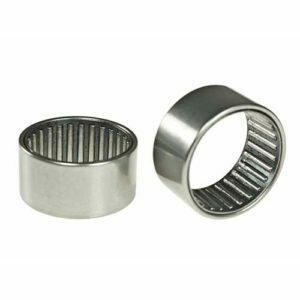 We carry a complete selection of high-quality tapered roller bearings. Need help in selecting the best products for your particular application? We’re here to make your job easier. 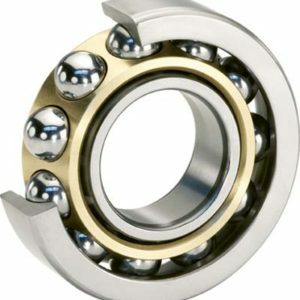 Get UPS same-day shipping on the best tapered roller bearings and a variety of other products. Tapered roller bearings are able to take high radial loads and axial loads in a single direction. With double-row tapered roller bearings, high radial and axial loads can move in two directions. 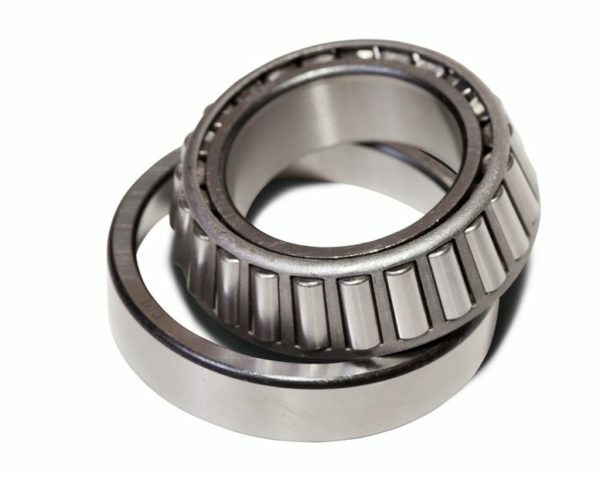 Tapered angles allow the bearing to handle radial and thrust loads. Steeper cup angles allow for a greater ability that the tapered roller bearing can handle. 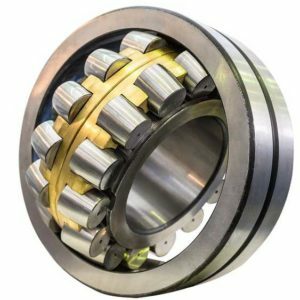 When selecting the right bearing for your specific application, it is important to take both the bore size and outer diameter (OD) into consideration.